If you’re wondering just how to best go about trying to get a more attractive deal on your static home insurance cover, some of the answers to frequently asked questions below might be of assistance. Is a comparison going to require a lot of my time? Possibly, though it rather depends on how you go about it. If you intend to look up lots of individual insurers and obtain many individual quotes, then you are likely to need a substantial amount of time if you are going to do justice to reviewing them in detail. An alternative might be to go to a specialist provider of static caravan insurance cover, like us at Cover4Caravans, to ask for options. To get answers to the question “what does static insurance cover”, it would be necessary to read each individual policy carefully. Policies vary from one provider to another. third party liability (should another person claim damages against you due to injury or losses they might have suffered as a result of your caravan). Will comparing quotations get me a cheaper price? There is an important distinction between the two. Cheap simply means the lowest cost and what might prove to be cheap for someone else might not end up being so for you. By contrast, cost-effective means looking at the price in the context of the cover provided and taking into account any limitations and conditions of the policy concerned. Why shouldn’t I just purchase the cheapest cover I can find? Price is typically and also understandably one of the top priorities for many static caravan owners searching for static home insurance quotes online. However, it immediately becomes the lowest possible priority in any situation where you need to turn to your policy to make a claim. If you reach that point, you will only be concerned about the quality of the cover provided by the policy and not its cost. That’s something that might suggest it would be a smart move to select a policy on that basis in the first place and not exclusively upon its price tag. Can I reduce the cost of my existing policy? You might be able to do so. The fine detail may depend upon what your policy allows you to do and how flexible your provider is. It is something perhaps best progressed by looking at the detail of the policy or having a discussion with whoever you purchased it from. You may, for example, be able to obtain a significant discount in return for taking a higher excess on the policy. Can my postcode make a difference to the price I pay? It may do – in the sense of the postcode of your chosen site. You’ll typically find that there are some static caravan sites which are considered to be more or less risky than others. For example, a well-known risk for static caravans from an insurance point of view is flooding. If you therefore position your caravan on a site with a history of flooding then you might typically see higher static caravan insurance quotes than if your location has no history of flooding problems. Can I live permanently in my static caravan? This involves issues relating to your site contract, possibly local laws and static caravan insurance quotes. We will only deal with the last of those here. Typically, no you cannot. Your static caravan policy will typically only cover your static for situations where you are using it occasionally during the year for recreational purposes. Must I purchase the site owner’s insurance? Your static may be on a site where the owners will try to persuade you to purchase their static caravan insurance. They may be entitled to ask for evidence that you have such cover. That’s because they are under an obligation to run a safe site and that might include needing to ensure all owners have appropriate third party liability cover in place. It might also be perfectly legitimate for them to attempt to offer you their provided cover – something which might earn them a commission from their insurance provider. 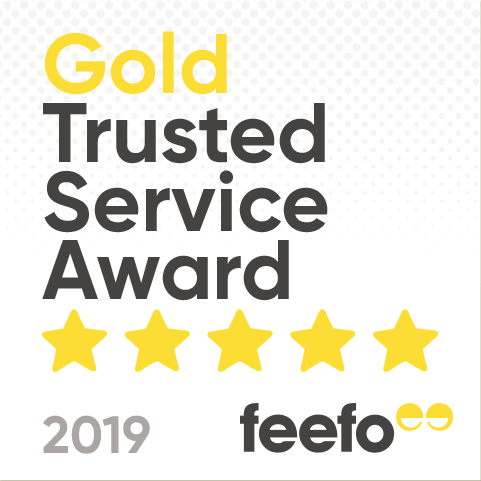 However, typically you are under no legal obligation to purchase the cover they offer and you’re free to compare static caravan insurance across multiple potential providers. 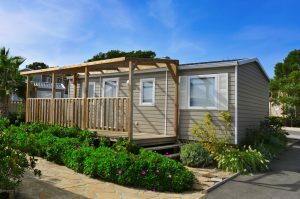 What is excluded from static caravan insurance? Each policy will be different and will need to be read to be sure the exclusions are understood. burglary/vandalism – unless your site has some form of access control and/or supervisory presence. What happens in terms of new-for-old caravan cover? At Cover4Caravans, we offer new-for-old replacement for a caravan up to five years old (regardless of the amount of previous owners). Other providers may have much more restricted cover, such as market value replacement. What should I do for winter? Many static parks close over the winter season. Typical insurance for a static caravan may require you to drain down water or heating systems to reduce the risks of water-related damage from burst pipes etc. Read your policy carefully for details.